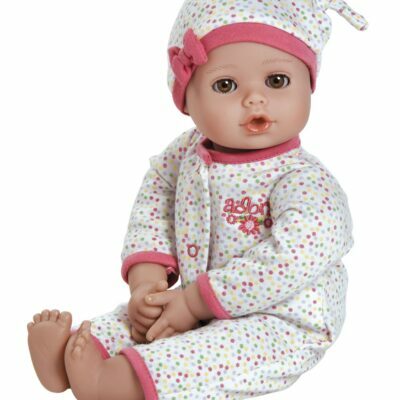 This doll comes fully assembled and “ready to dress” or in a kit. Step 1: Choose Skin Color Step 2: Choose Eye Color 3: Choose body style 4. Hair color and wig style. See the samples then make your selection from the drop down menus at the bottom. Jordan 22″ Kustom Kid. This doll comes fully assembled and “ready to dress” or you can order as a kit. Our Kustom Kids wear REAL newborn baby size clothes. Step 1: Choose Skin Color Step 2: Choose Eye Color 3: Choose body style 4. 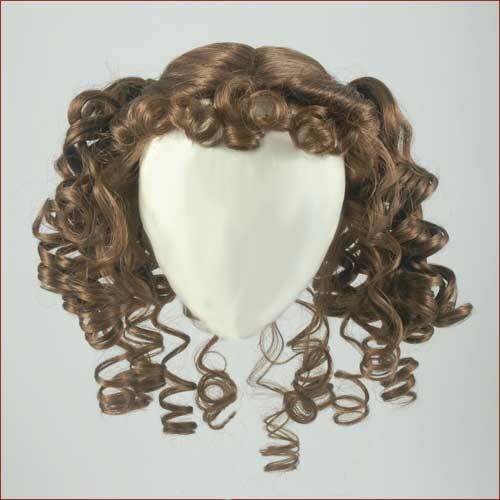 Hair color and wig style. See the samples of Skin Color and Eye Color and Body style then make your selection from the drop down menus at the bottom. 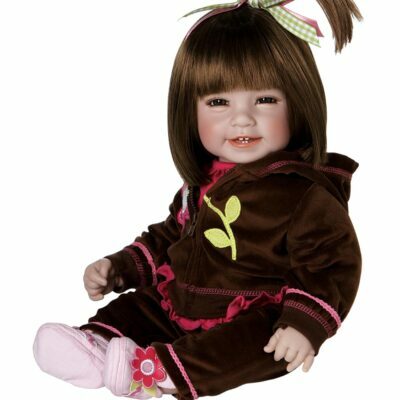 Kustom design your adorable child forever in a doll! 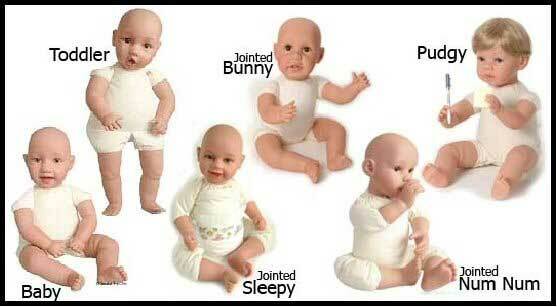 Any doll shown on the website can be designed as a boy or girl. Hair color and hair style for your Kustom Kid. 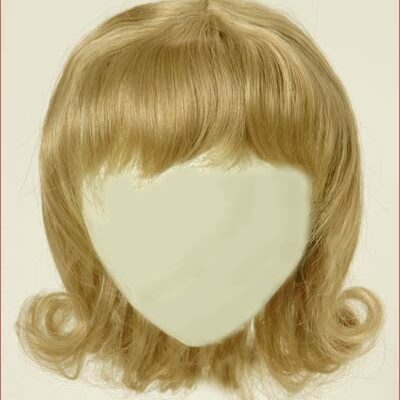 Not all wigs are available in all hair colors. We can Kustom order other styles and colors. Just email us we can help. There are over 4,000,000 doll combinations so you can create your own Look-a-like doll of anyone! Our Kustom Kids are 22 inch dolls. 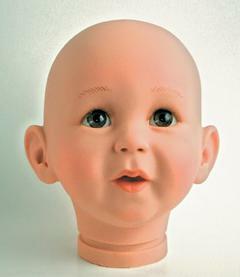 Kustom Kids are made of top quality vinyl made in the USA not China. Who else can say that. They have soft cloth bodies (sewn in China) but are hand stuffed by us with BRAND NEW stuffing so we know they are safe. The dolls come with no clothes to keep the price more reasonable. Kustom Kids wear real NEWBORN size clothes. You will not have to buy DOLL clothes. Which make it a great buy right there since doll clothes cost more than real baby clothes. So if you have your child’s favorite baby outfit put up in a box somewhere it is time to get it out and have a Kustom Kid made of your child and give it to the child to play with, to a grandmother or to anyone special.